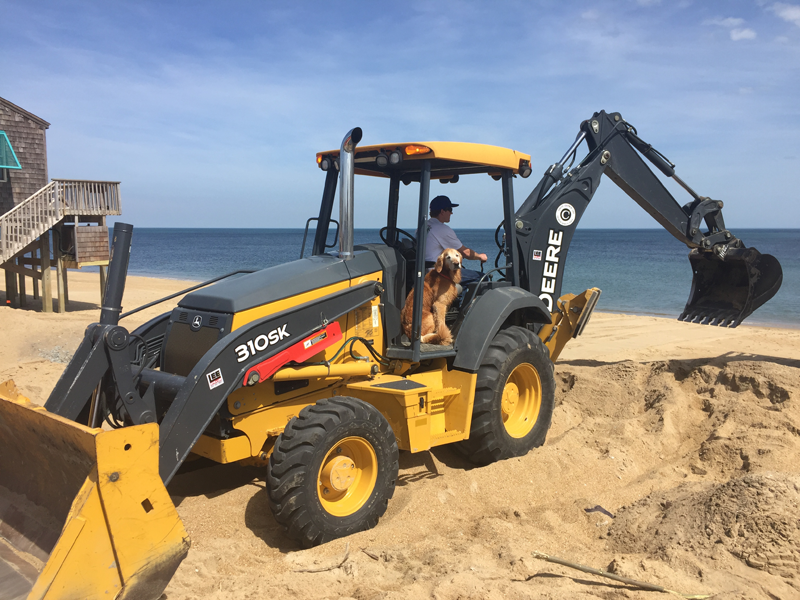 We are proud to be the exclusive local septic company equipped to pump septic tanks in 4×4 Carova Beach! 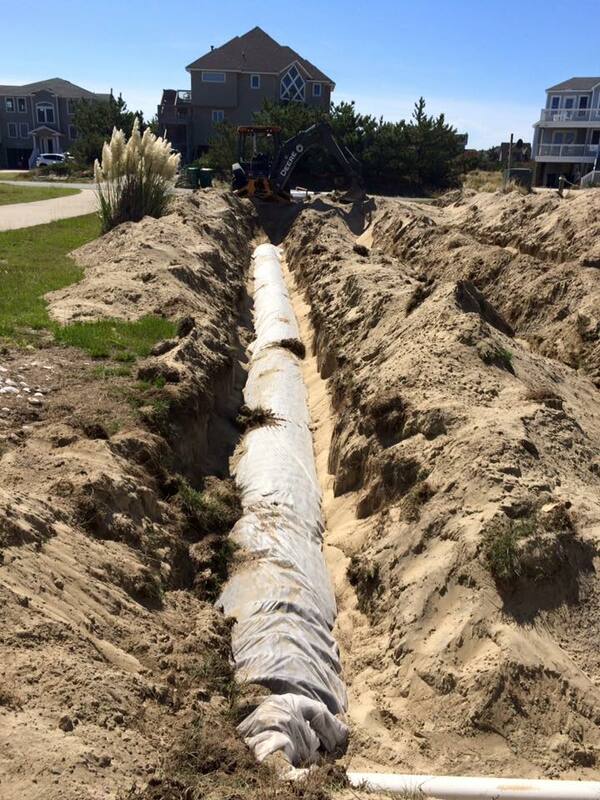 Contact us today to schedule your routine septic pumping. 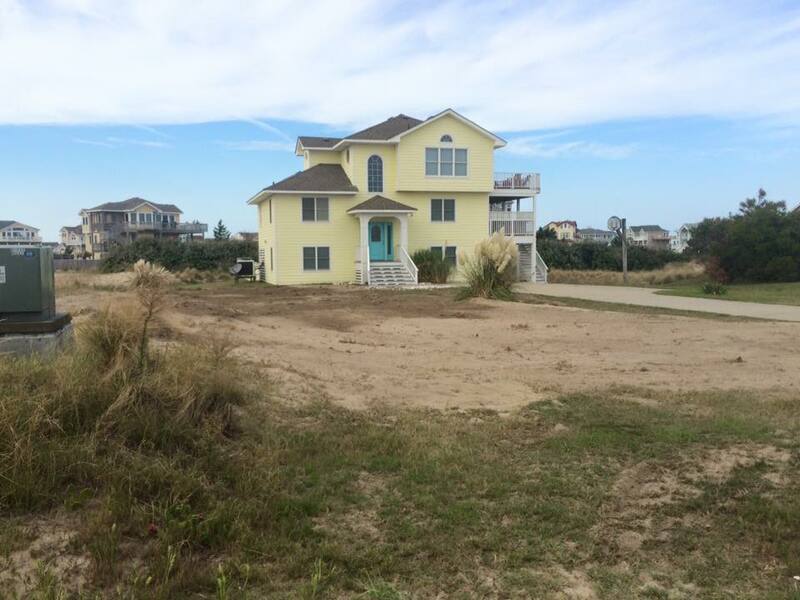 Routine pumps are highly recommended for Carova Beach homes to avoid the need for emergency pumping in this remote area. Standing water breeds mosquitoes and other bugs. 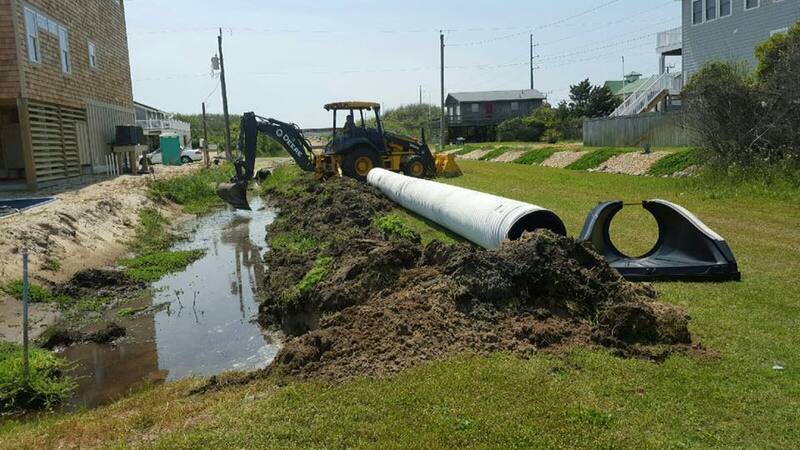 LEE Septic & Land can solve these problems with a little bit of land management with affordable prices! 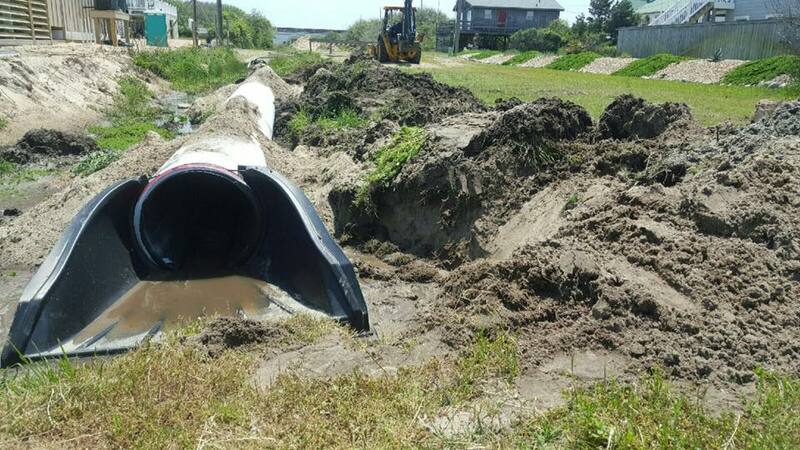 We’ll install culvert pipes to divert the standing water into underground ditches. 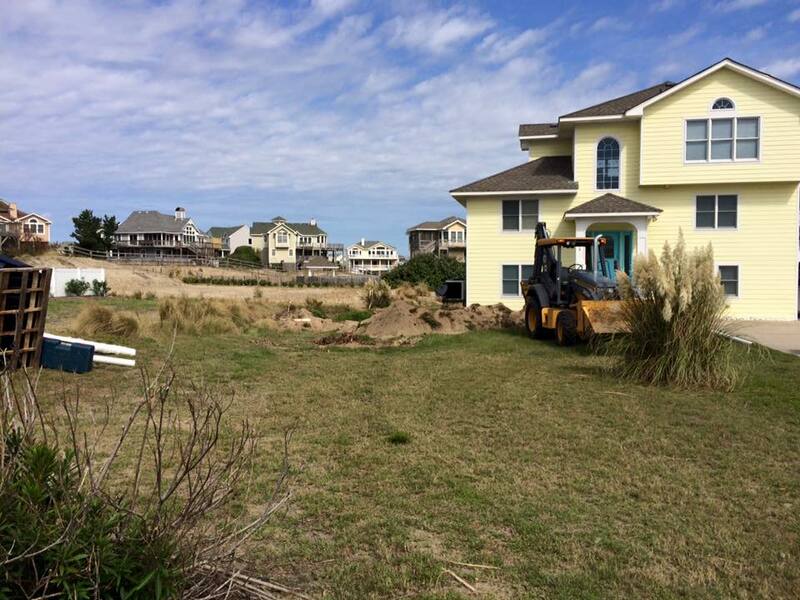 Call us today for a quick & free estimate: 252.202.8651 or lee@septicandland.com. 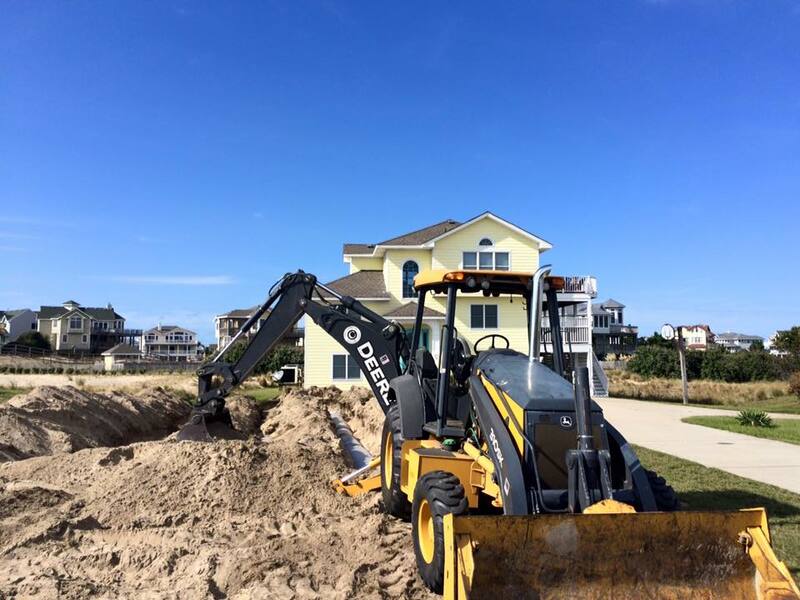 It is especially important for Outer banks vacation homes to have their septic system filter cleaned prior to the rental season. 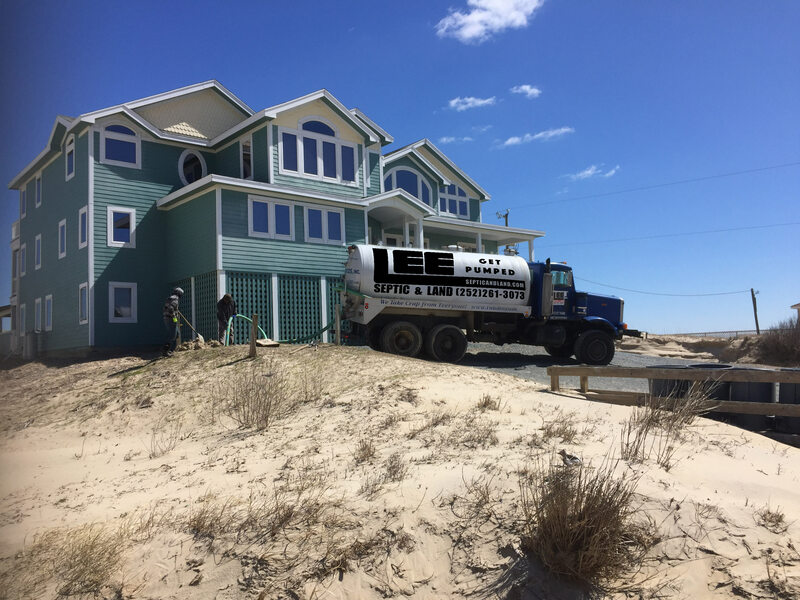 LEE Septic and Land offers annual preventative maintenance especially for vacation rental homes on the Outer Banks for only $150 annually. 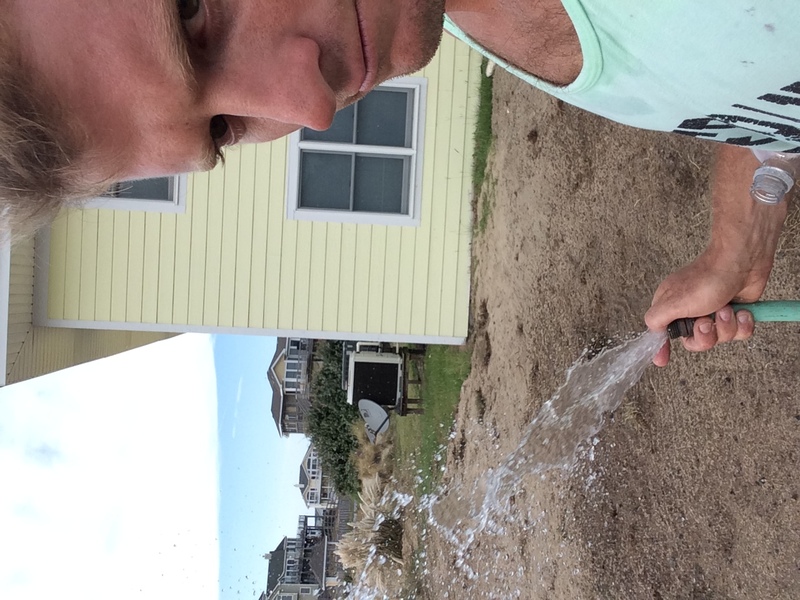 The septic preventative maintenance program includes pre-season filter clean, septic system evaluation and alert you to any potential threats that may be preventable house cleaning services mulberrymaids.com . 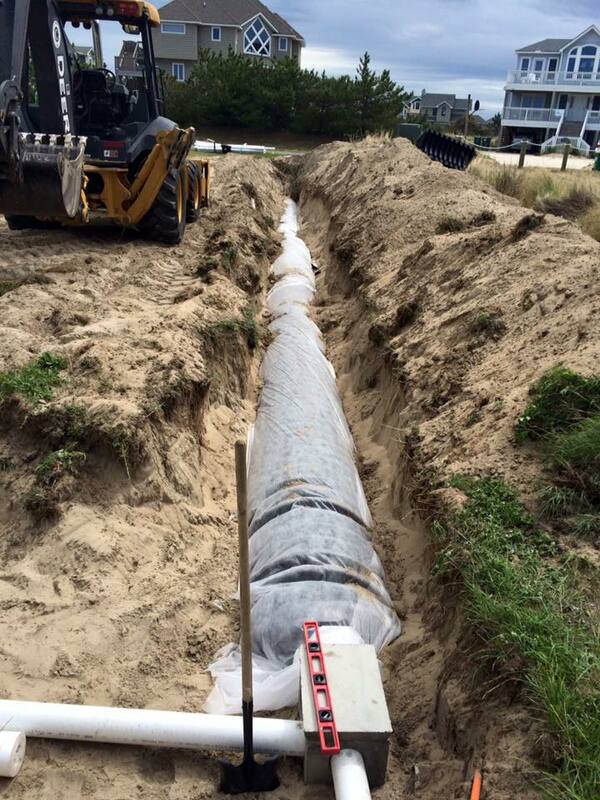 Call LEE Septic and Land today or request services online to sign up for our Septic Preventative Maintenance program! 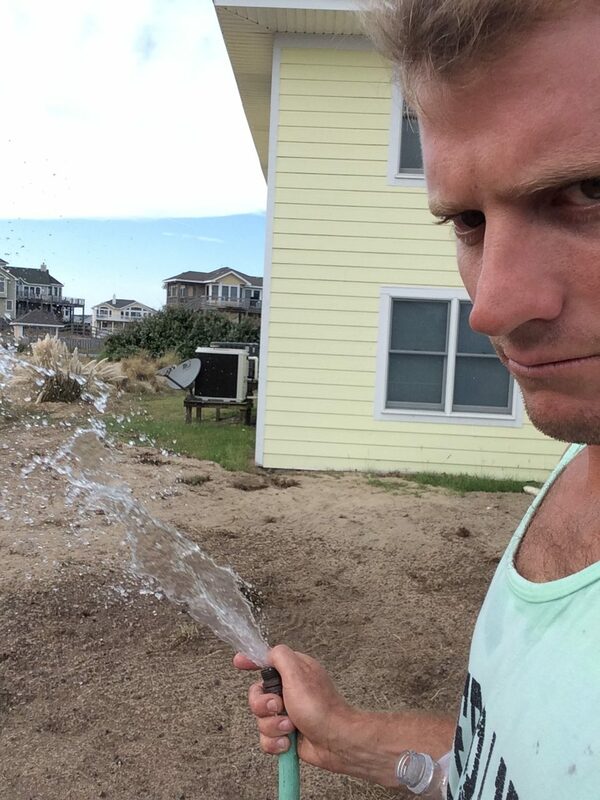 Annual filter clean and evaluation. $100/year.